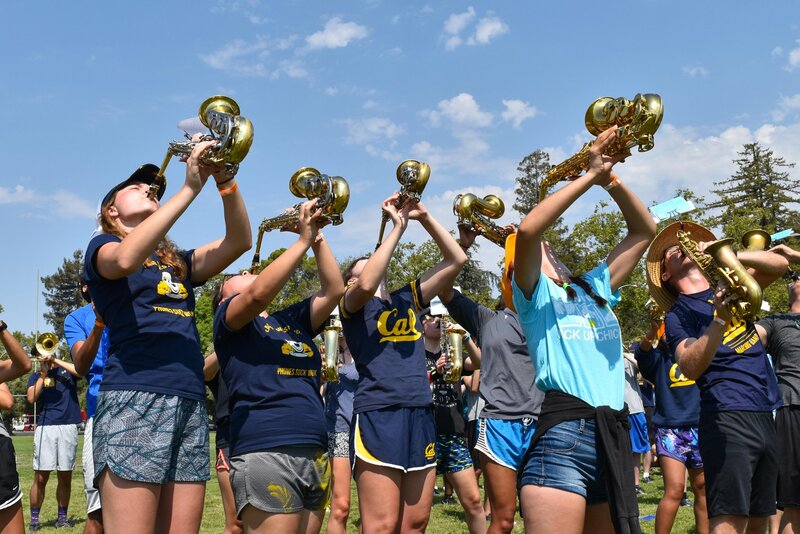 One week before Golden Bear Orientation, the Band holds its annual Fall Training Program (FTP). The entire Band goes on a three-day retreat where new bandsmen are given a crash course in our marching style and older students get the chance to remember and perfect their marching form. 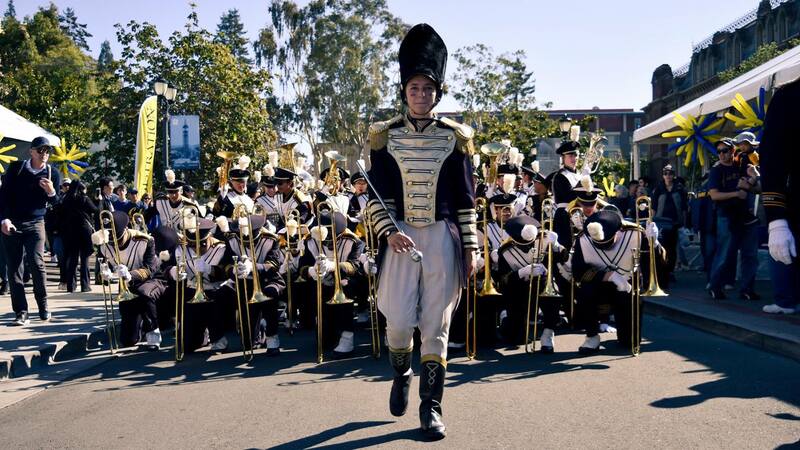 No prior marching experience is needed, as our High Step form is unlike almost any high school style anyway. The Band also takes the opportunity of FTP to rehearse our extensive musical repertoire in preparation for the new semester. Music rehearsal is always a great time as we teach our new members our favorite songs and horn flashes! After FTP, the Band returns to Berkeley and begins rehearsals to learn our pregame and halftime show. Students often find this time helps in orienting them with the University and their new community of bandsmen before classes begin. Instant friends, dining hall buddies, or study partners are often immediately made this way. Check in for FTP 2019 will be held sometime in early-to-mid August, most likely preceding GBO. Stay tuned for details! If you are interested in joining, please fill out an interest form for more information about joining the Band. 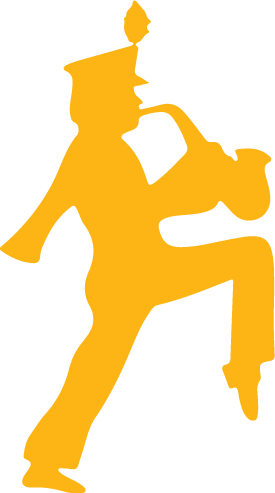 Learn how to march in the classic University of California style — highstep! Get introduced to our favorite songs with bandsmen who are excited to be playing again after the summer break! Energy and a “Go Bears” attitude! Absolutely NO red clothes! BEAT STANFORD!